This is a live recording of the original Jesus Prayer Retreat, led by Bishop Bob Hibbs at the Mustang Island Conference Center in 1993. It has helped lead many faithful people on a new path of spiritual understanding by using a very ancient, simple yet powerful tool: The Jesus Prayer. This retreat became the basis for the book An Altar In Your Heart: Meditations on the Jesus Prayer. SKU: 978-1-890498894. Categories: Audio Books, Product Type. 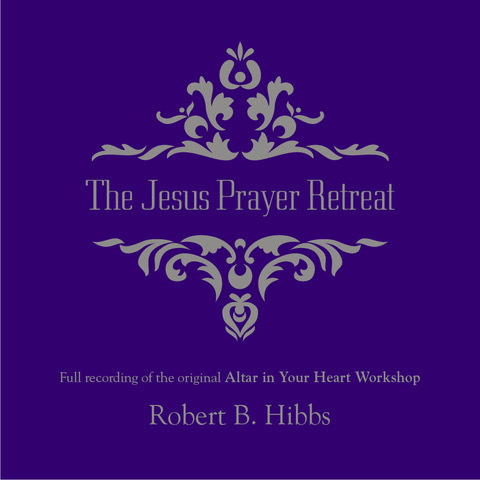 Tags: Bishop Hibbs, Bob Hibbs, Jesus, Jesus Prayer, Retreat.